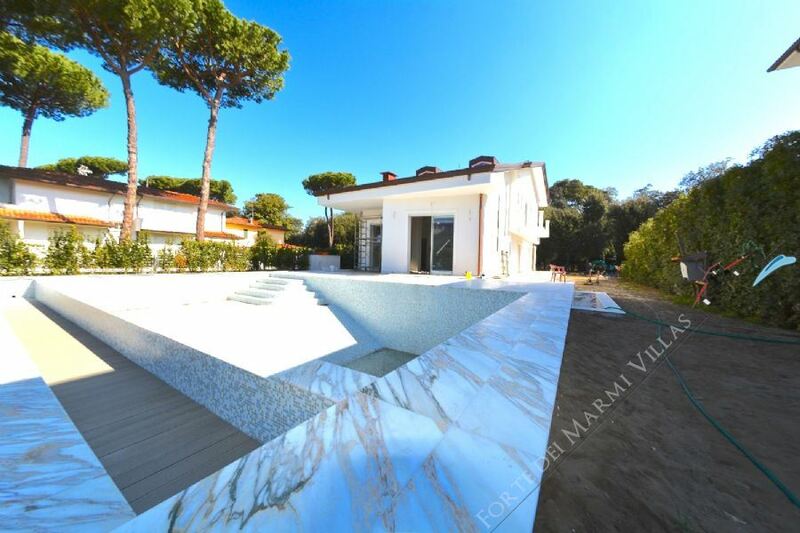 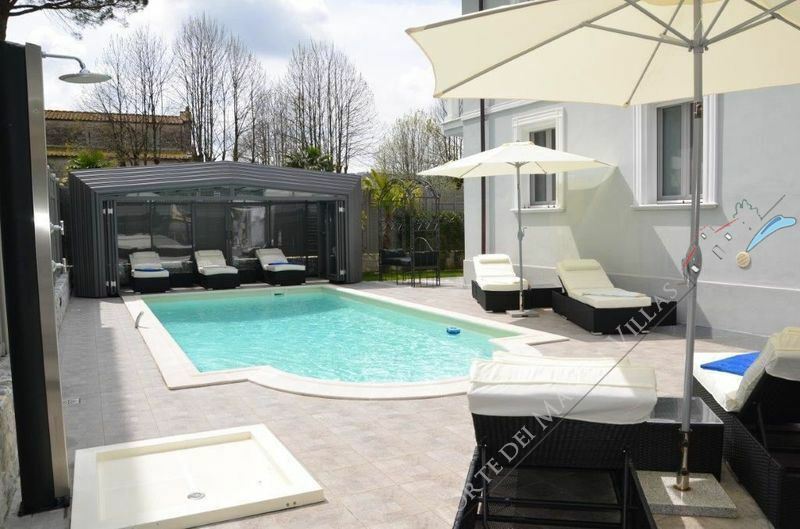 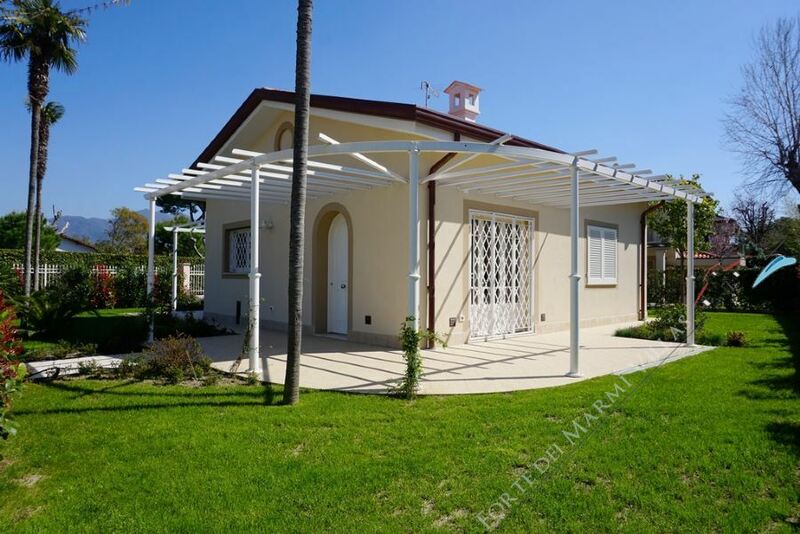 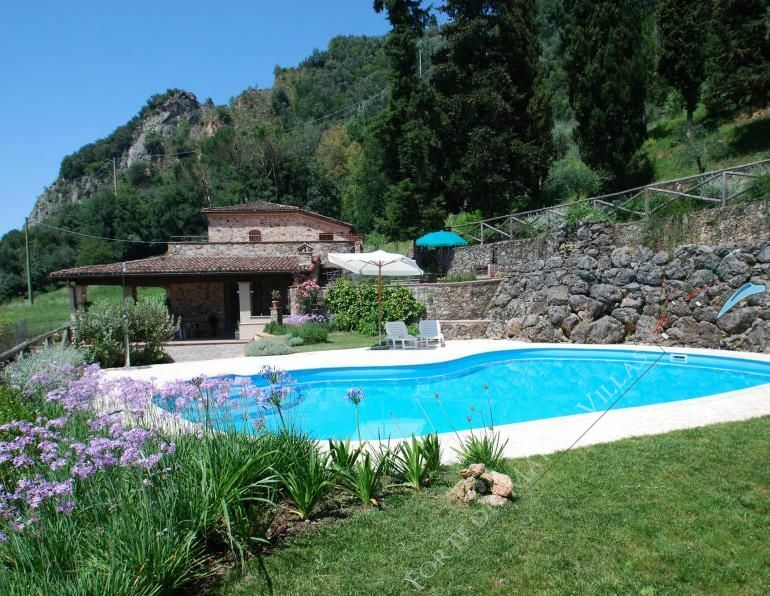 Are you looking to purchase a property in Forte dei Marmi Tuscany Italy? 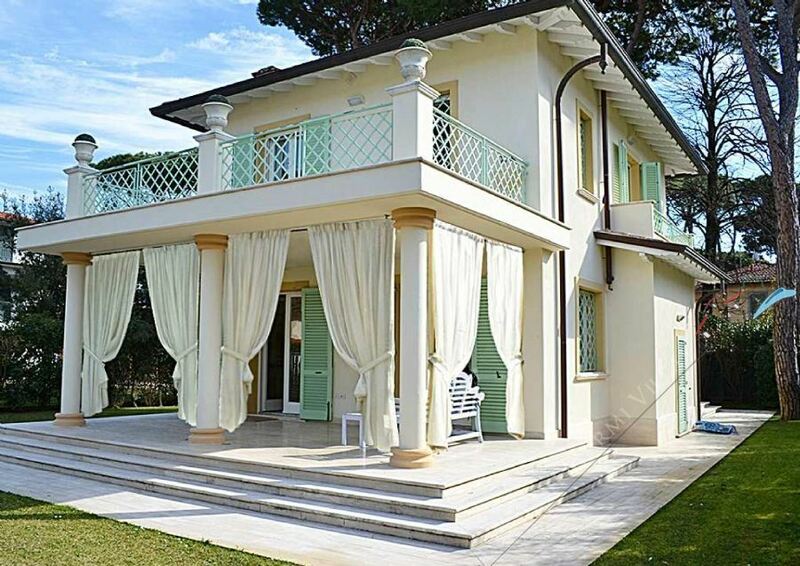 find Properties to buy, Homes to rent, visit our page Real Estate we have property for sale and rent houses (summer or annual rent) in apartments and villas. 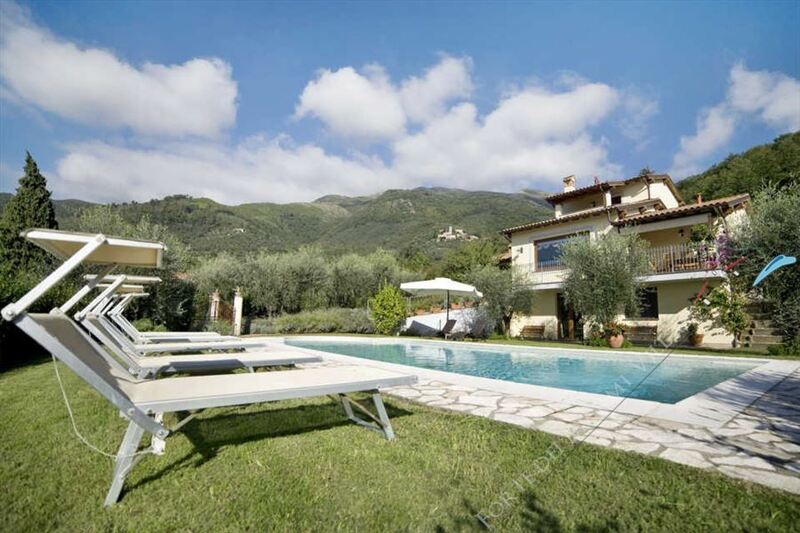 Our Real estate agency are ready to assist you to buy an exclusive property in Forte dei Marmi or area Tuscany , your best investment!